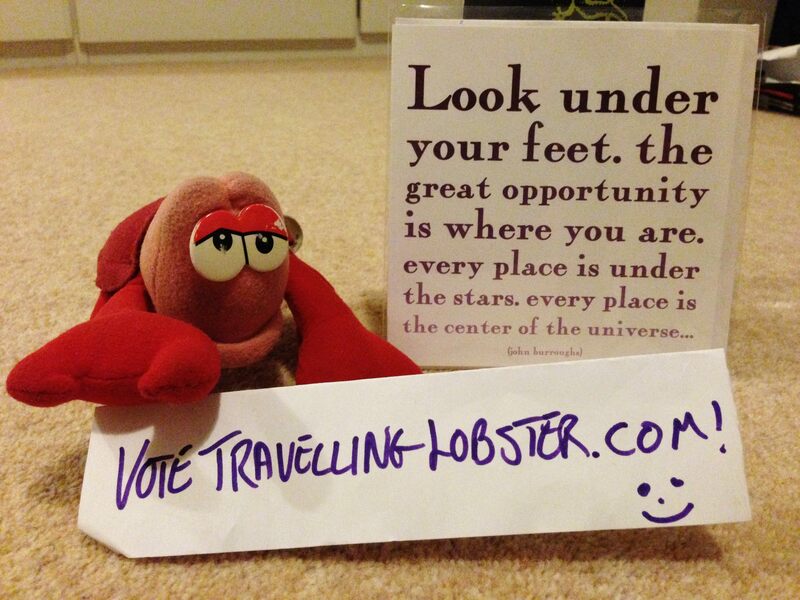 Travellinglobster.com. Absolutely no doubt about it. Great post and good luck. It sounds like a fabulous trip and I am looking forward to following it. (It might be the nearest I get to touring this year sadly.) See you in Clitheroe I hope. Hi Tony – thanks, really looking forward to setting off. And yes, will be great to meet up in Clitheroe. Thanks Dave, good reminder ref other domains. And thanks for the links, will take a look this evening. Travelling lobster . com. All the best with your plans. Do provide a link to the new blog from here. Thanks, and will do as soon as the new blog is set up; a task for this weekend perhaps. I have found it is quite handy to carry a big stick that you can wave at the dogs, they are basically cowards and will think twice about running after you. It is easy to carry it under your back pannier straps. If you see the dogs in time, i.e. before they see you, get off your bike and walk past them, they are after the exciting bicycle chase. (Apologies if you already know this, you know, grandmothers and egg sucking and all that). Hi Di, a cudgel of sorts does seem like a good plan, I may adopt this strategy. I’ve also heard that if you look like you’re bending down to pick up a stone dogs run off, at least in some parts of the world. Getting off and walking also a good idea, depending on the dog I imagine. I wouldn’t want to injure them really, but if it came down to me of them I wouldn’t think twice. 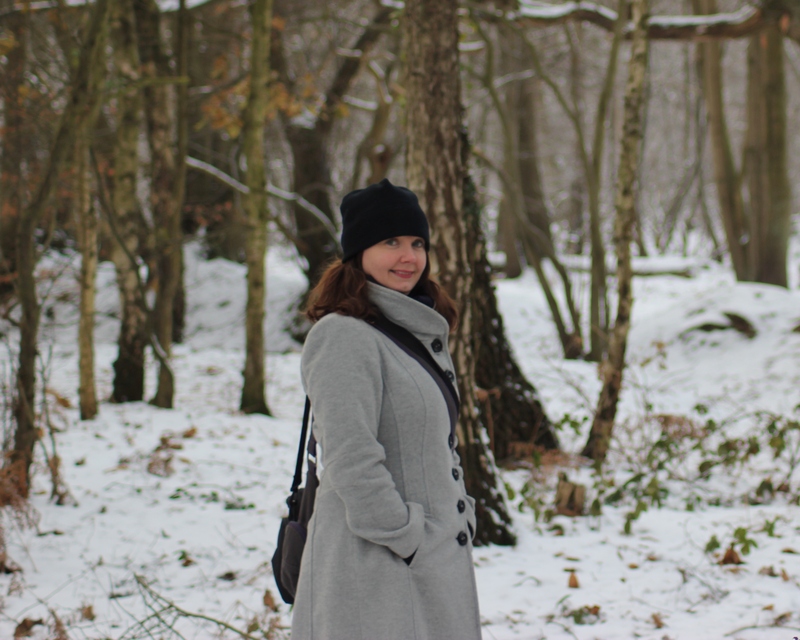 Thanks for the name suggestion, still pondering, might even just use this blog. That’s too bad we weren’t able to meet up in Norway. I just finished a 75-day bike tour across Denmark, Norway and Sweden… so I was in that area for along time. It would have been great to run into you.